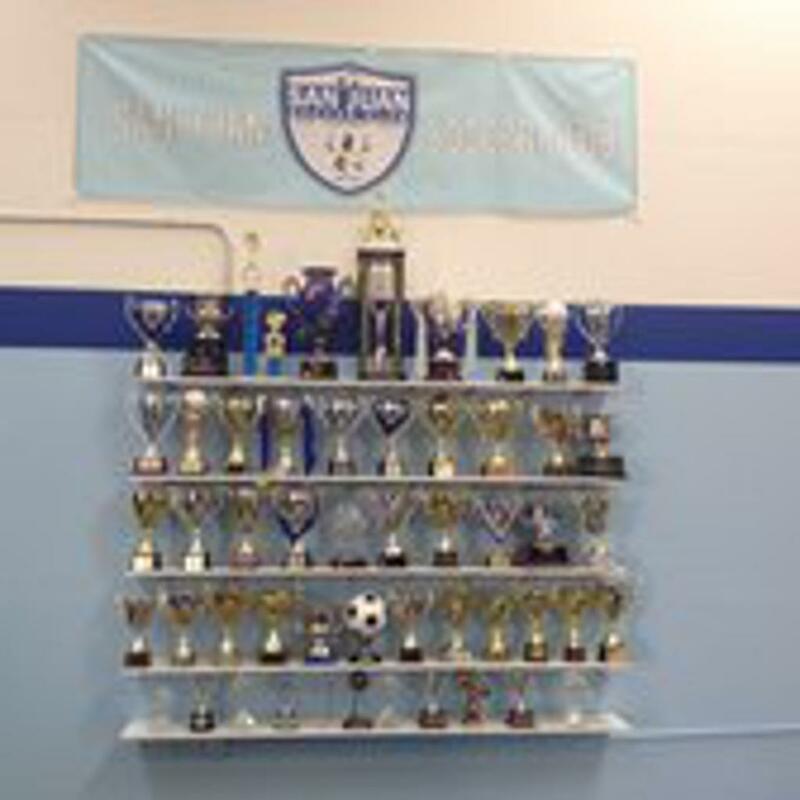 In 2011 San Juan Soccer Club secured space in Rancho Cordova and created a Futsal facility. This facility provides enhanced training opportunities for our members! Futsal is a game played between two teams of five players each, one whom is the goalkeeper. The game is played on a hard court surface measuring 51' x 102', delimited by lines; walls or boards are not used. Unlimited substitutions are permitted. Futsal is also played with a smaller ball with less bounce than a regular soccer ball due to the surface of the pitch. Developed in Brazil and Uruguay in the 1930s and 1940s, the surface, ball, and rules create an emphasis on improvisation, creativity, and technique as well as ball control and passing in small spaces. In 2017, San Juan expanded the facility to add a second court and club office and classroom space! 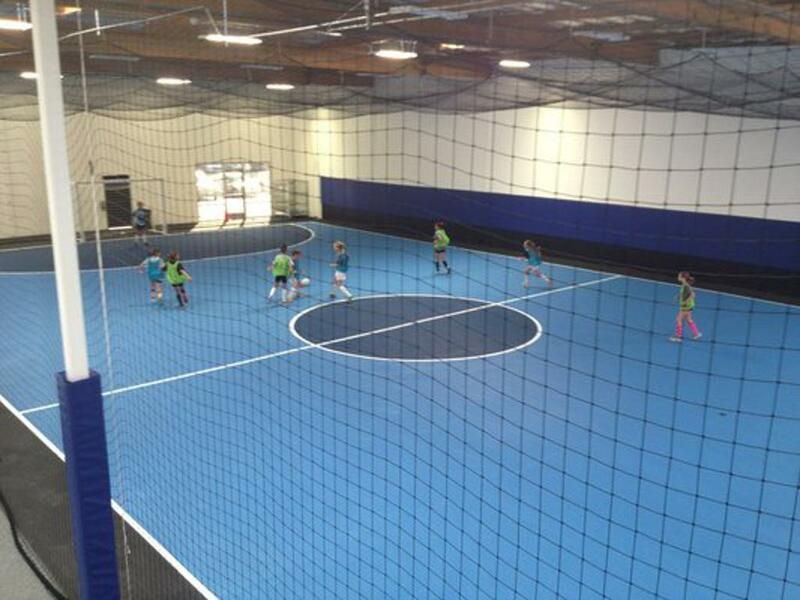 In addition to scheduled club training, there are futsal leagues help at the facility year round that are open to the public.